WELCOME TO HOUSE OF LAWOF: Best dressed at BAAD 2017. 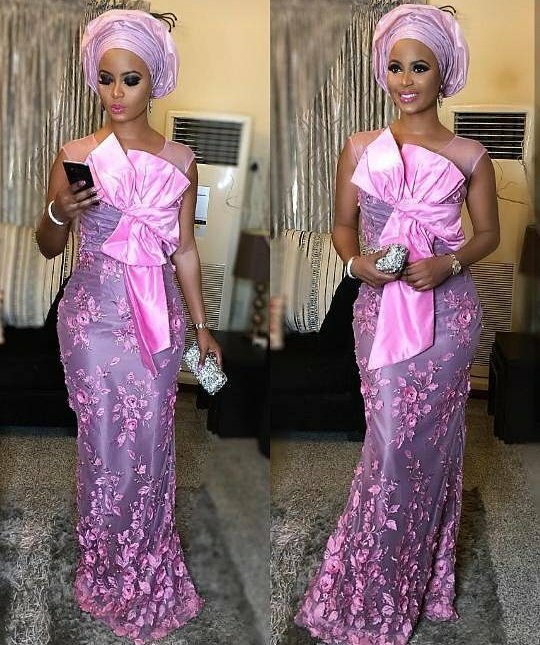 Omowumi Akinifesi is our best dressed celebrity at BAAD 2017. Her style is simple and classy. Who is yours?